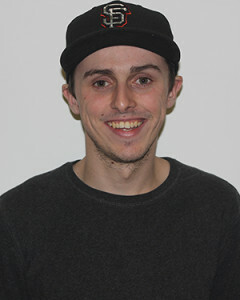 In his six semesters on The Connection staff, Zach served many roles including twice as Editor in Chief and Sports Editor and ending as the Online and Opinion Editor for his final semester. Completing his AA degree in journalism at Cosumnes River College in spring 2o14, he shipped off for boot camp shortly after to begin a stint in the United States Marine Corps. He is an avid hater of the Seahawks, but some of his favorite things include highlight reel dunks, well-executed San Jose Sharks power plays and Hunter Pence home runs.